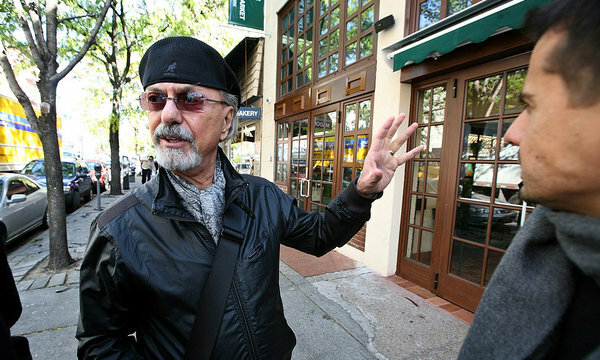 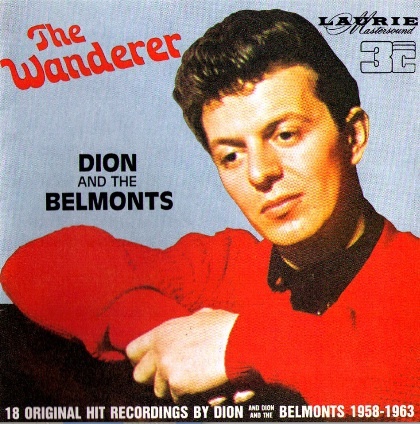 When Dion DiMucci joined “The Belmonts” in the late 1950’s, the sound of Bronx street singing was born. 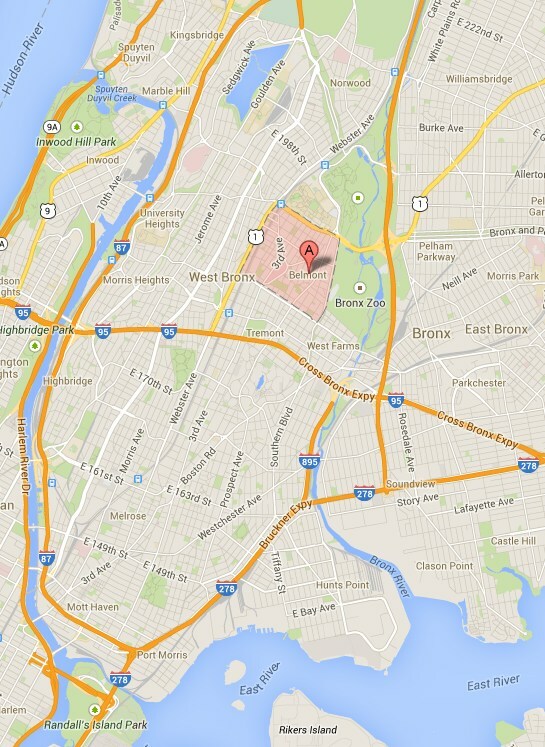 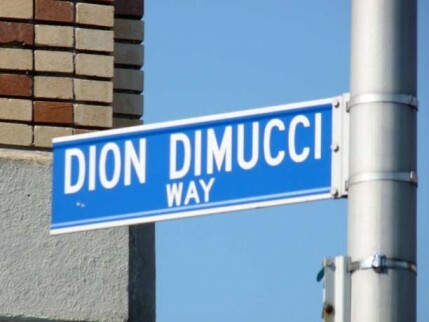 Known locally as Dion, he and his musical pals lived along Belmont Avenue, in the Belmont section of the Bronx. 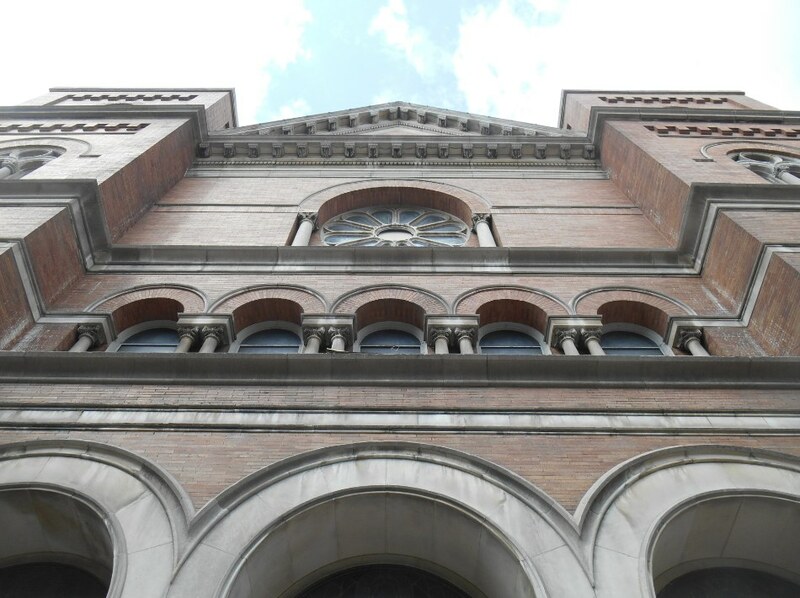 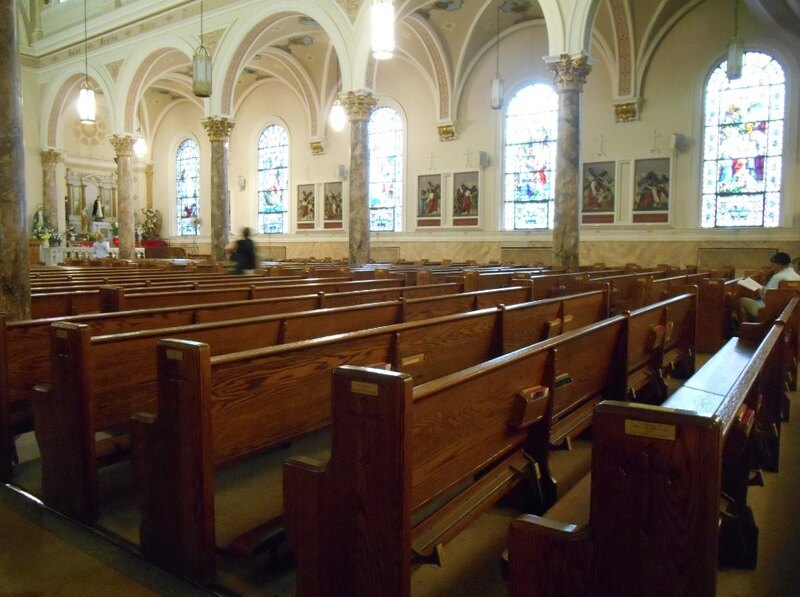 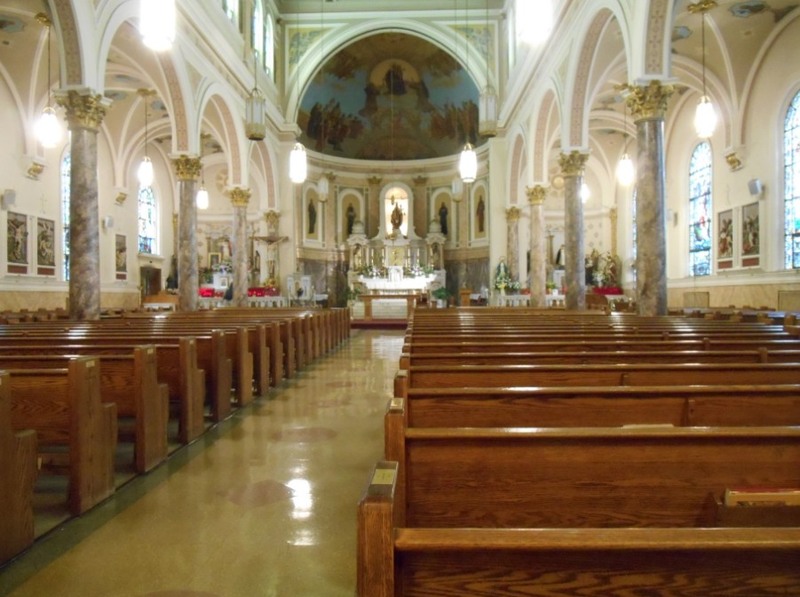 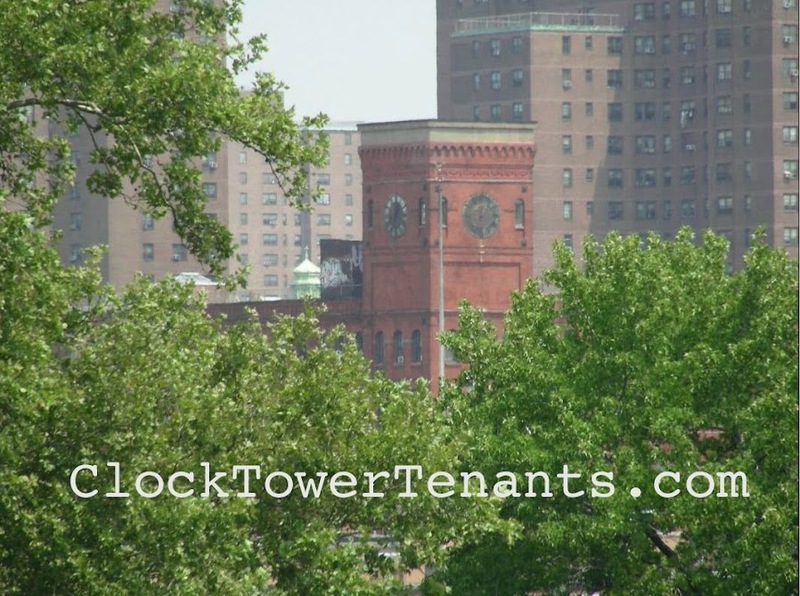 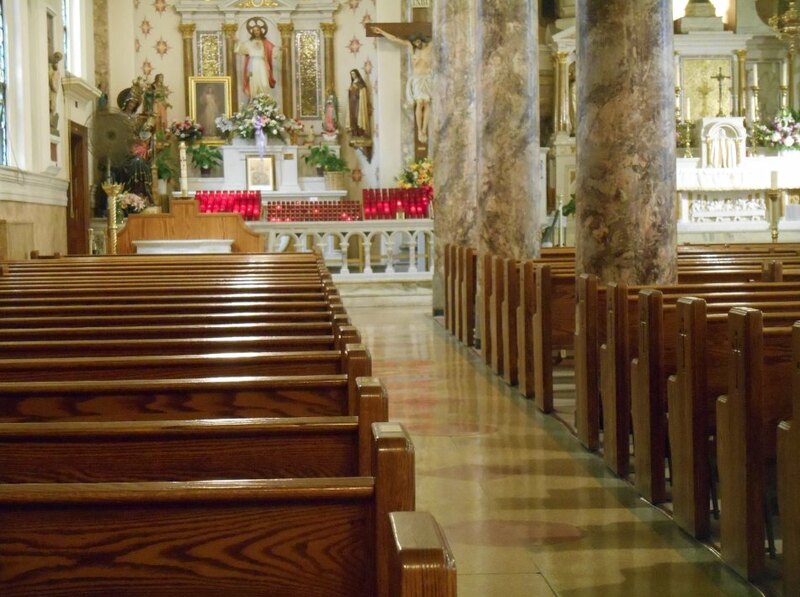 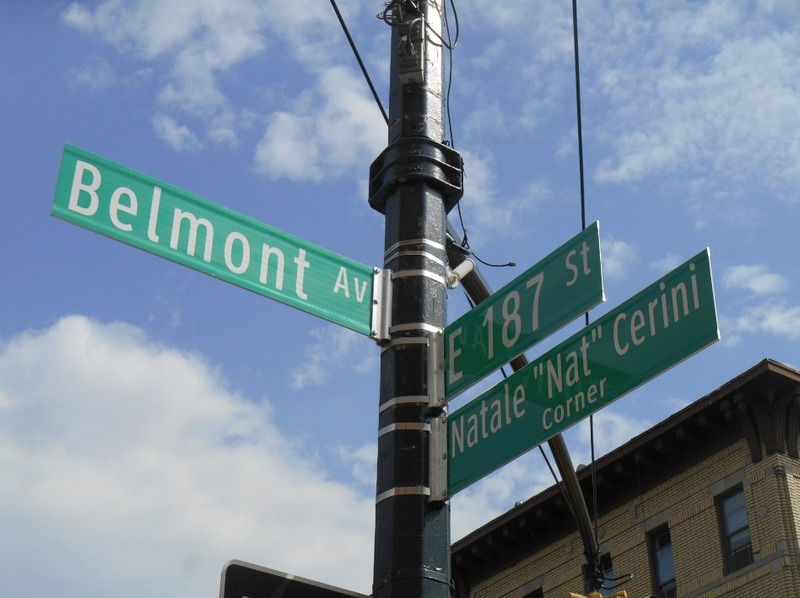 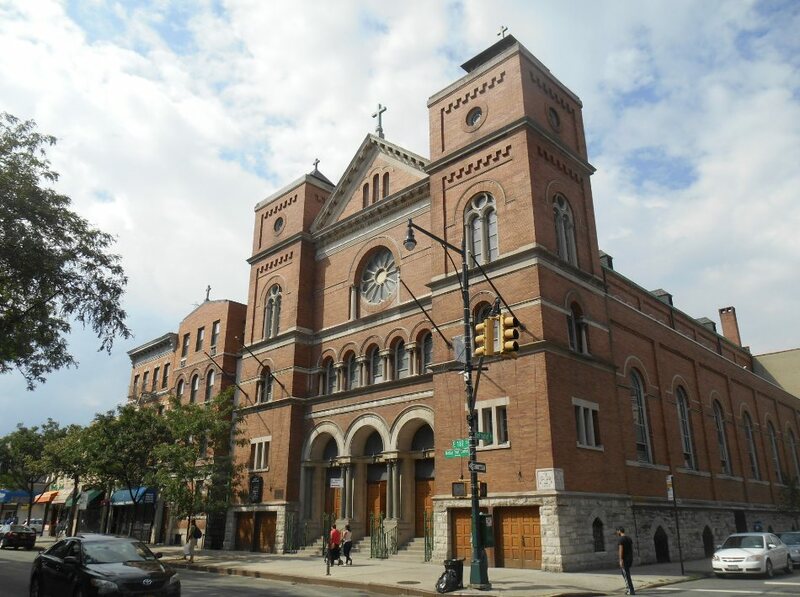 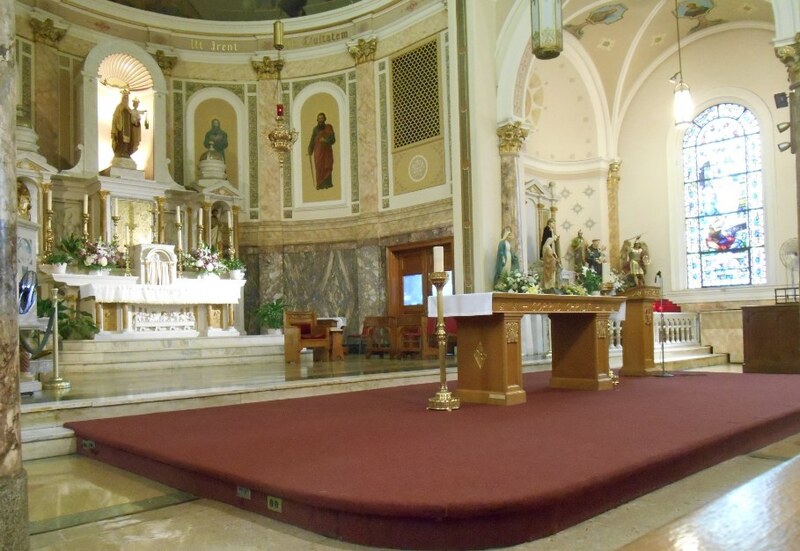 Belmont is just two avenues over from Arthur Avenue--our Little Italy, and on the way you walk right past Our Lady of Mount Carmel Church. 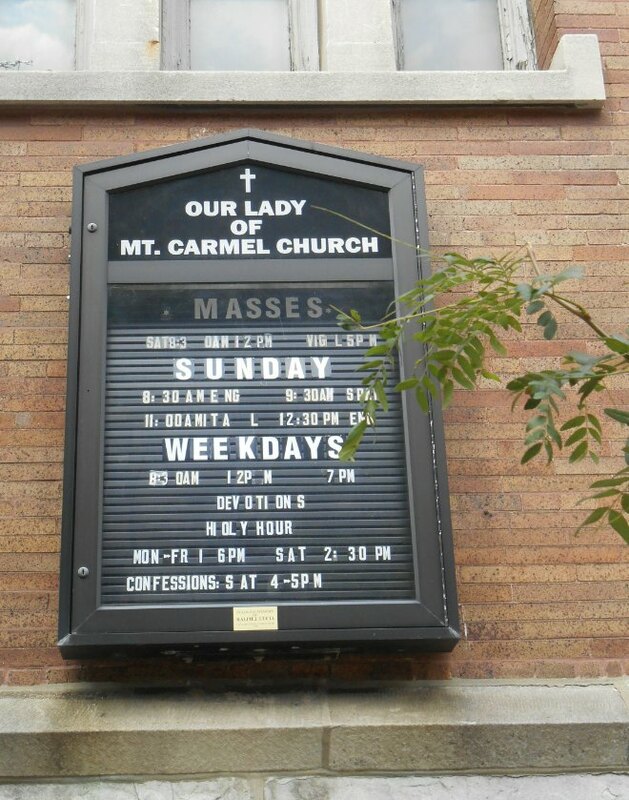 Founded and built around the turn of last century, Our Lady of Mount Carmel was once considered home to 40,000 Roman Catholics. 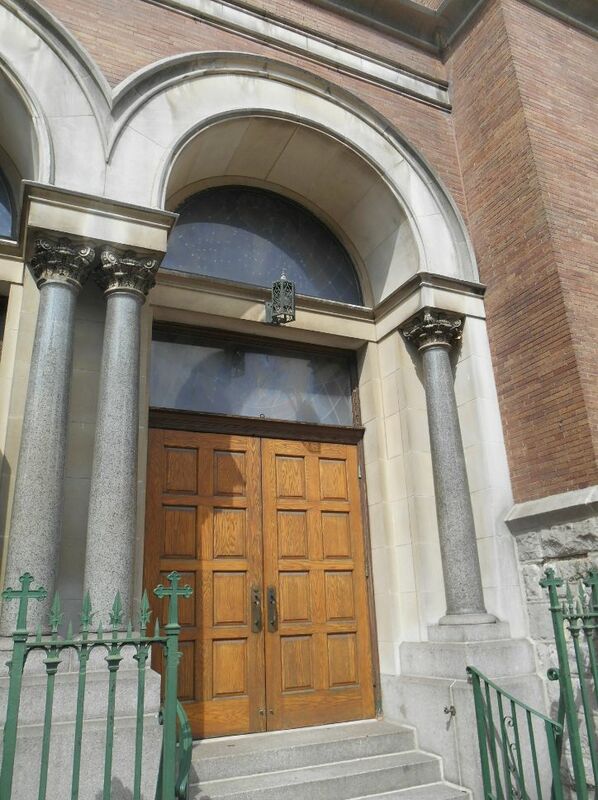 At its peak from 1944-1966 the Bishop had 8 assistant Priests, 32 Sisters and 16 Brothers of Holy Cross to share the work load. 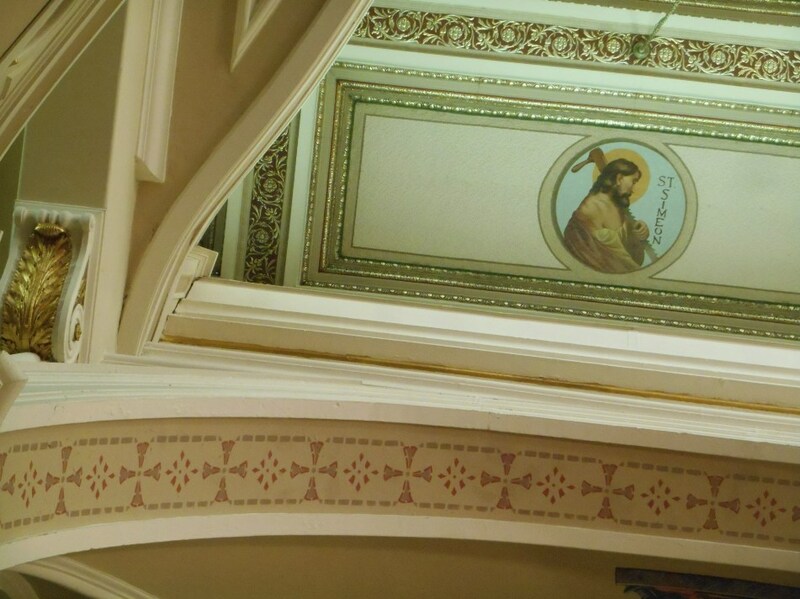 Seventeen young men went on to became priests and countless young ladies decided to enter the convent through its history. 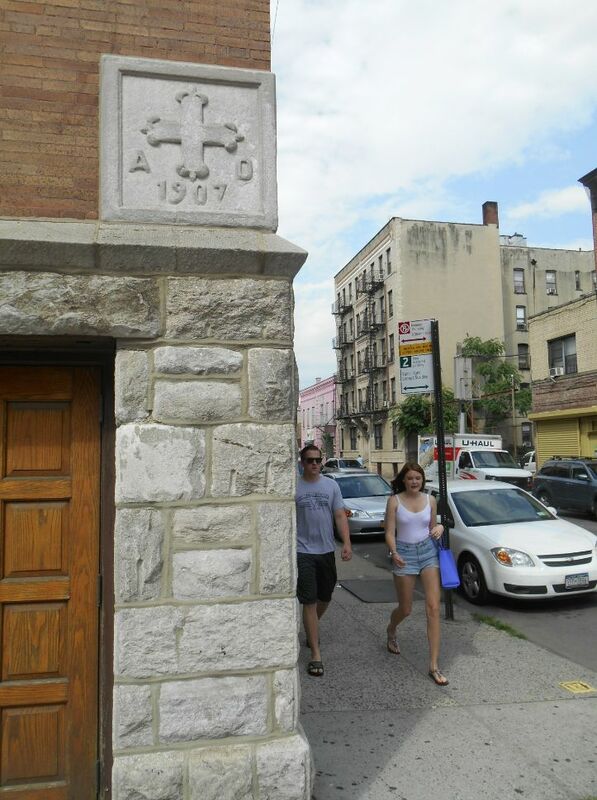 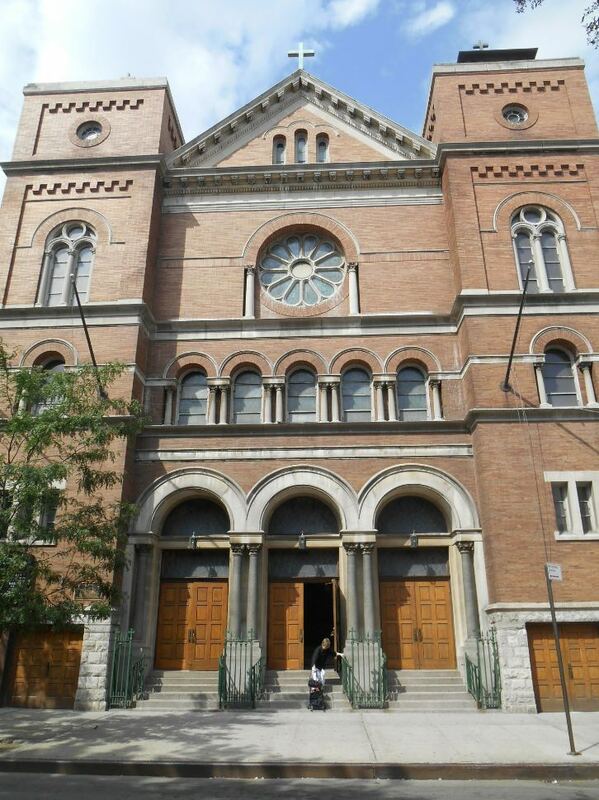 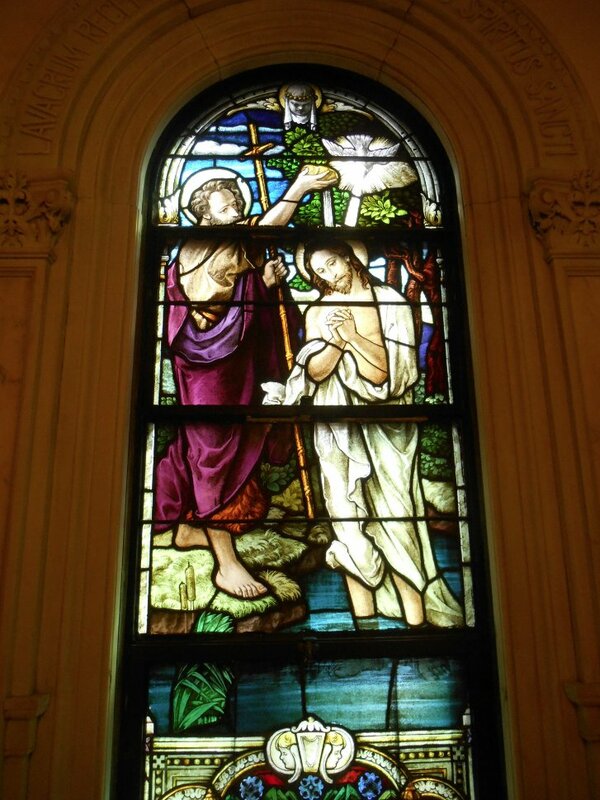 Today, the Church stands as anchor to the neighborhood, having just celebrated a century of worship in 2006-2007. 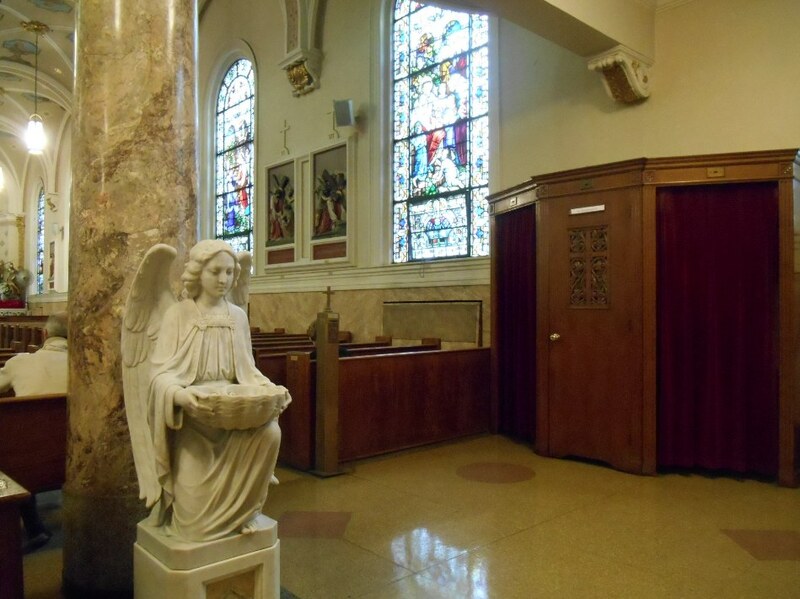 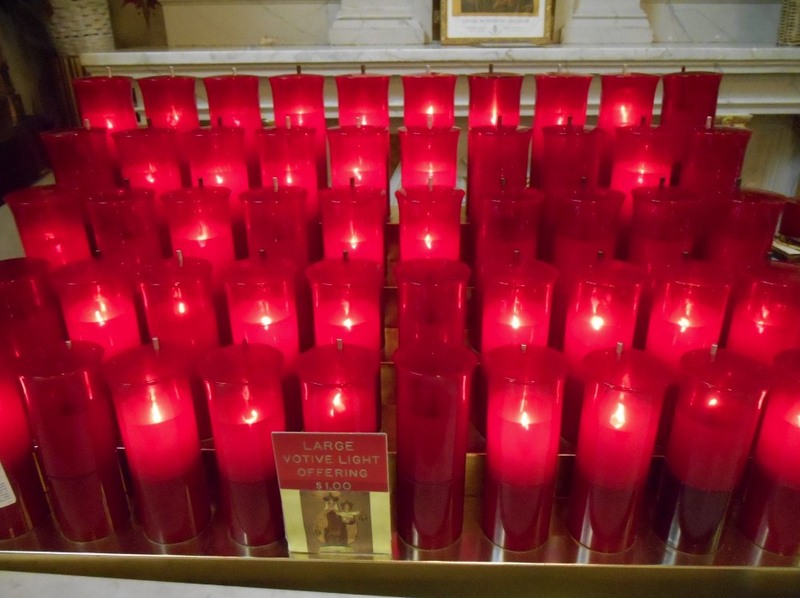 Dion was inducted into the Rock and Roll hall of Fame in 1989 and revisited his old parish-- Our Lady of Mount Carmel-- in the late 1990’s to return to Roman Catholicism.